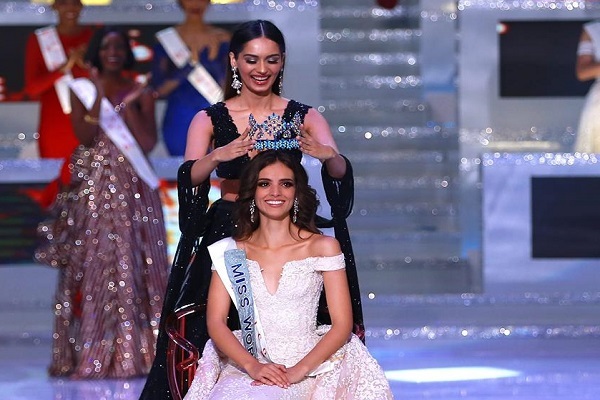 Vanessa Ponce de Leon of Mexico was on Saturday (December 8) crowned as Miss World 2018 by outgoing queen Manushi Chhillar in the coastal city of Sanya, China. The 68th edition of the international beauty pageant witnessed a new format with the selection of top five beauty queens from the Continental Queens of Beauty. The Top 30 were trimmed down to Top 12. The Top 12 semi-finalists were grouped into five continents namely Africa, Americas, Asia and Oceania, Caribbean and Europe, reported The Daily Star. Contestant from Bangladesh Jannatul Ferdous Oishi had managed to move into the top 20 list, but got out of the competition during the top 12 selection phase, stated the report. The colourful ceremony included US group Sister Sledge performing their 1979 disco anthem "We Are Family.